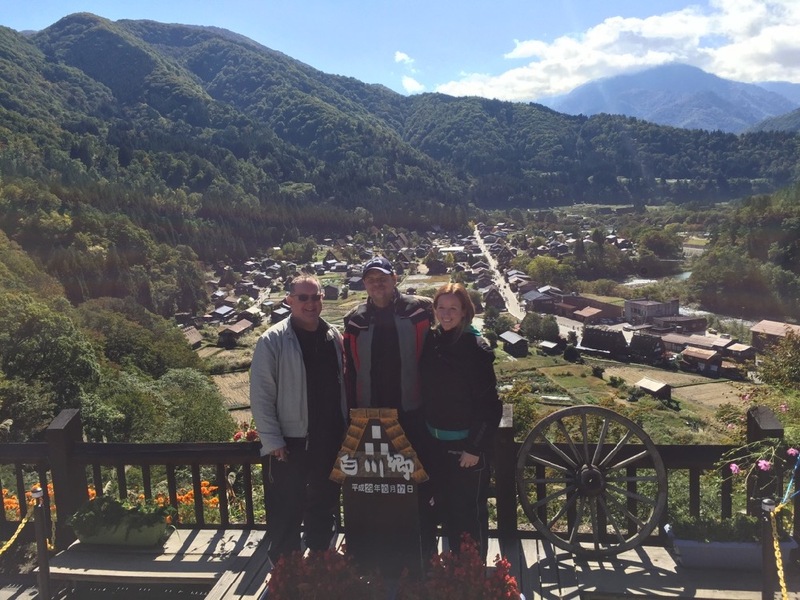 Fantastic trip away from the cities up in the mountains. 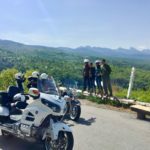 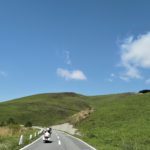 Lots of curvy roads, and experiences that the typical tourist will not get to see. 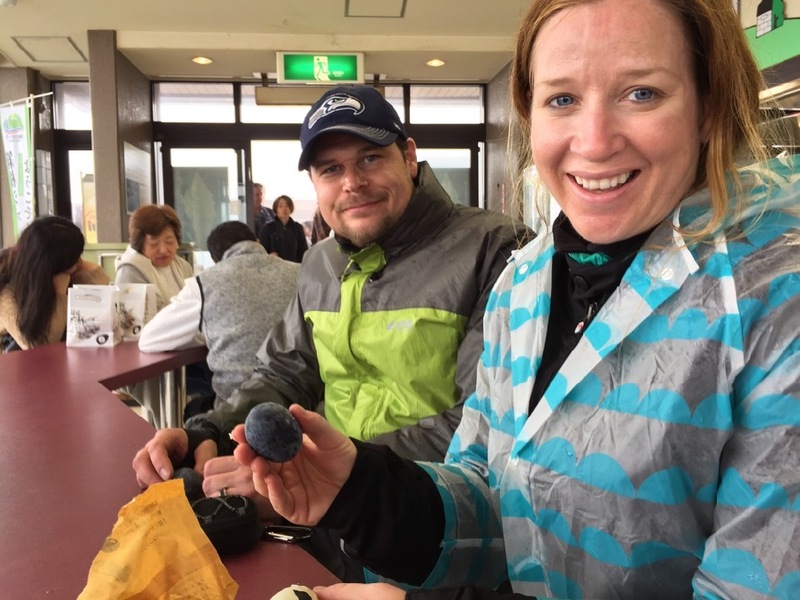 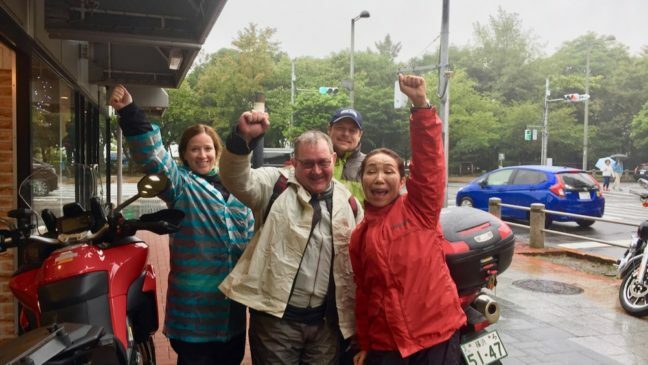 I was going to go solo while my wife was at a conference in Yokohama, but Fun Ride was able to find another couple from Australia to go along on the same schedule. 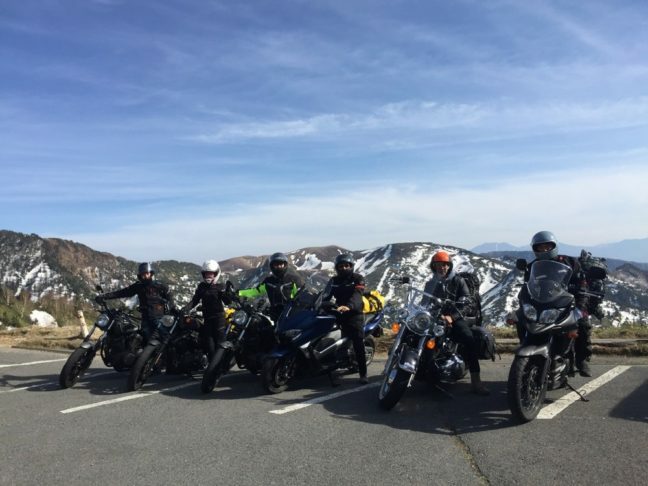 This made a terrific ride even better! 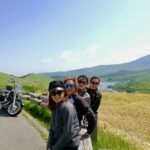 Yukiko did a great job as our guide. 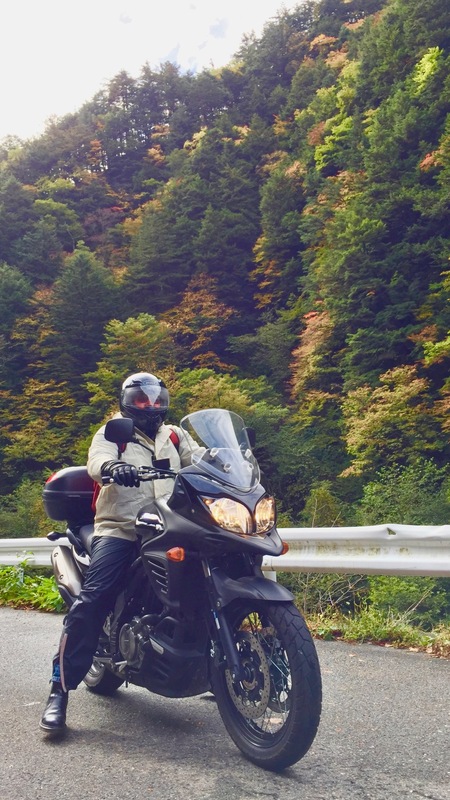 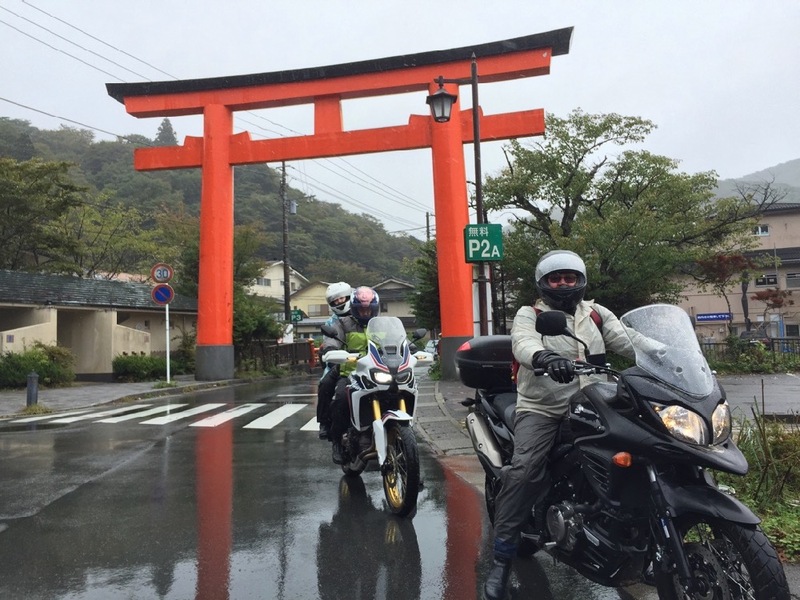 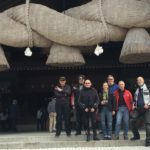 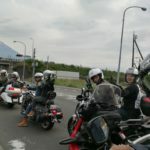 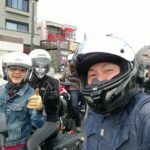 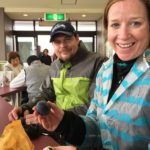 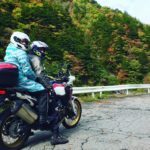 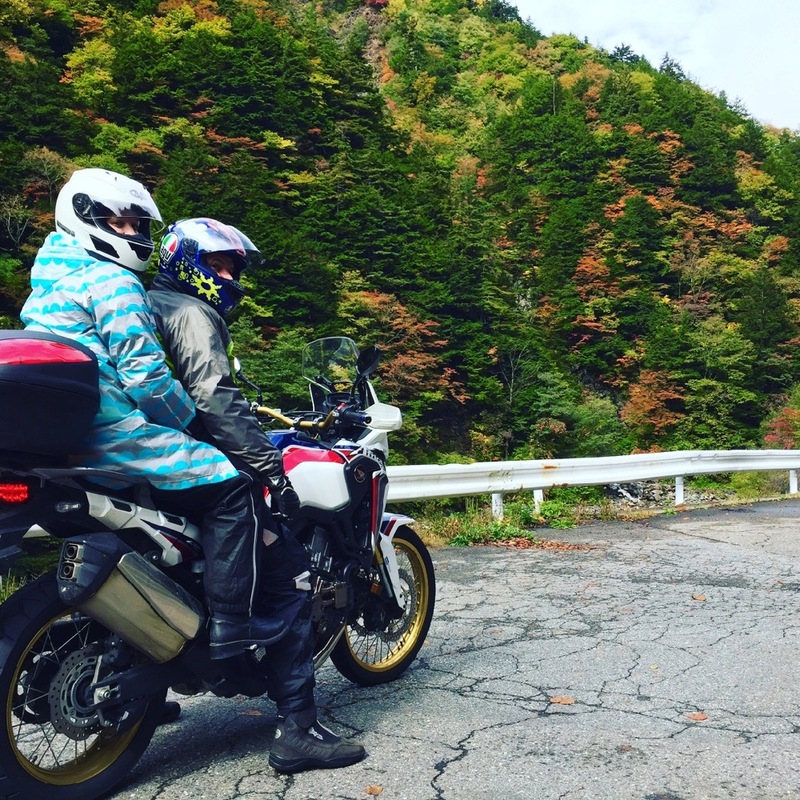 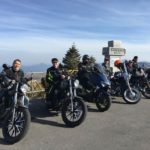 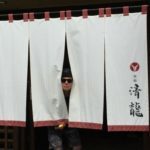 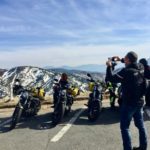 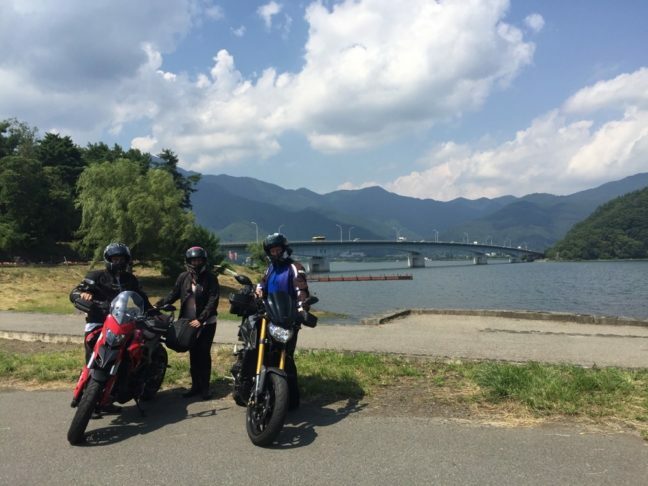 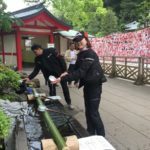 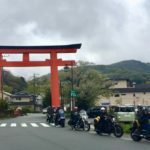 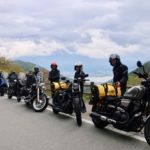 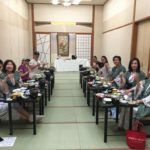 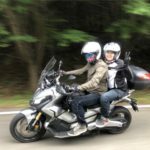 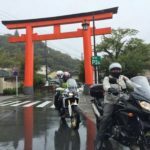 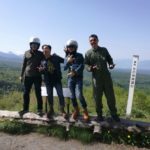 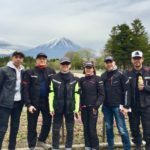 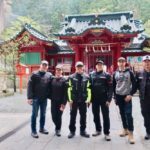 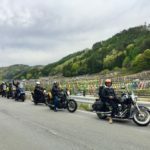 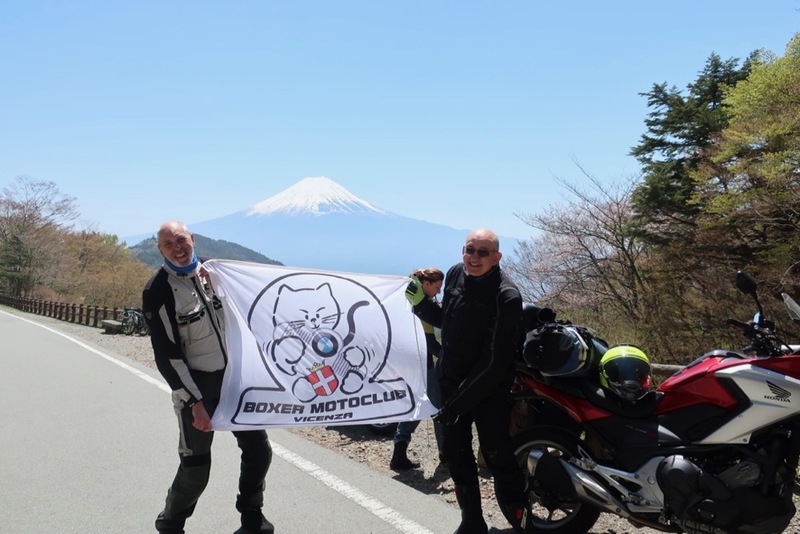 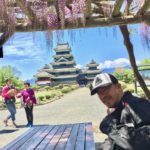 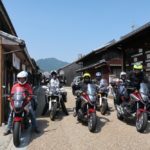 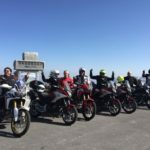 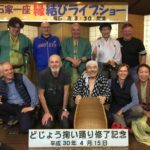 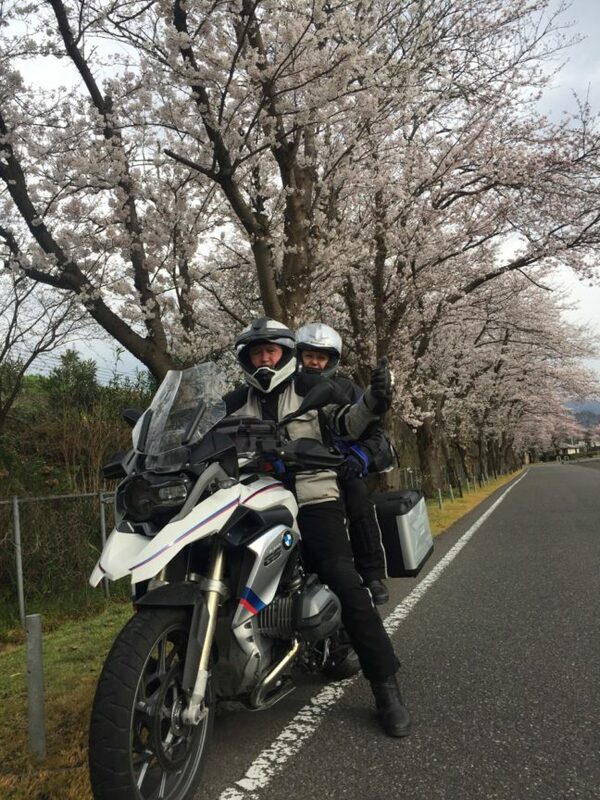 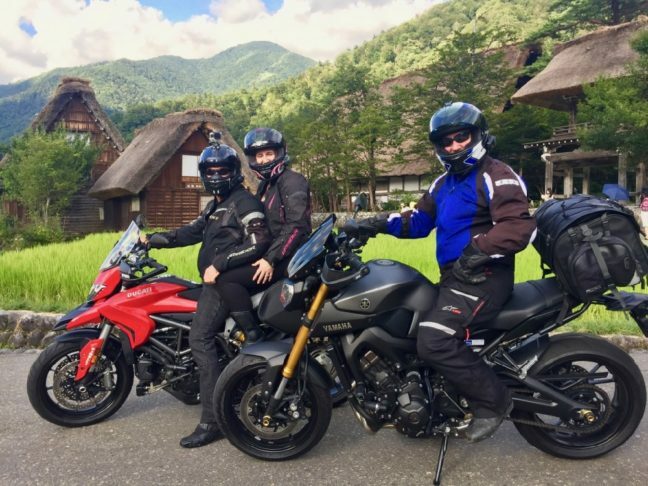 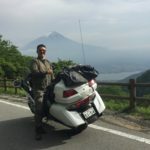 Each day’s ride was just the right duration, and was capped off with a unique ryokan & onsen experience and an introduction to local cuisine. 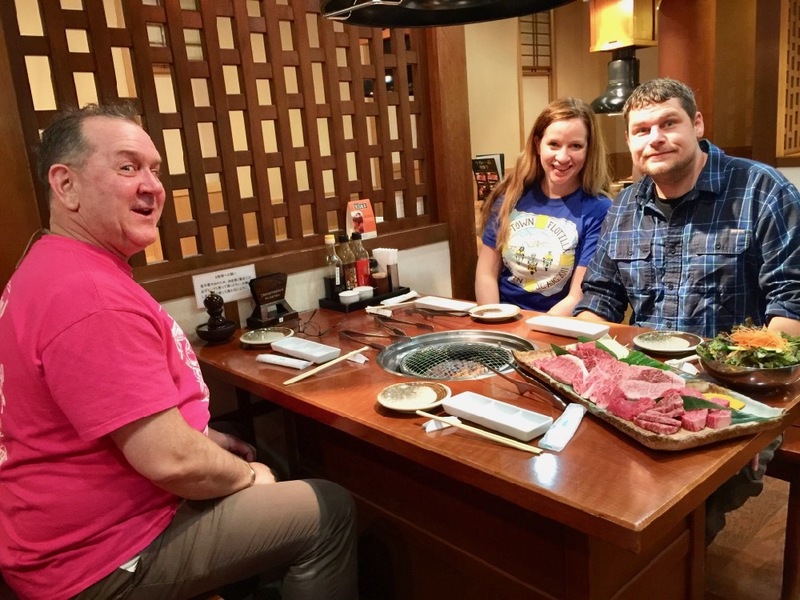 We even got to enjoy a wonderful evening street festival at our stop in Kusatsu-Machi. 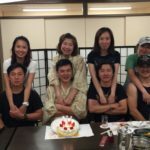 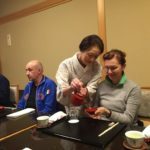 Yukiko was very patient with us – answering all of our questions and giving us an introduction to Japanese culture. 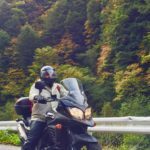 If you come from a country that drives on the right side of the road, I highly recommend following a guide. 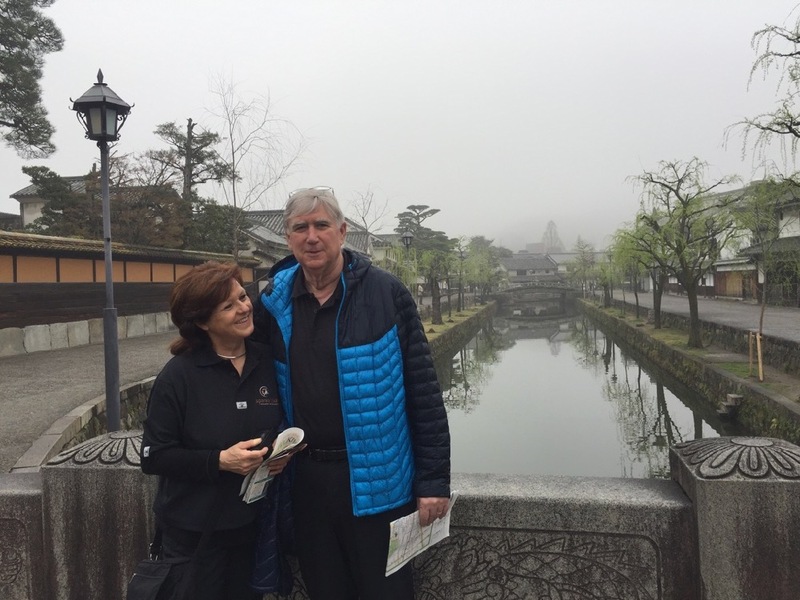 I would have been in big trouble 2-3 times each day if left to follow my right-hand instincts! 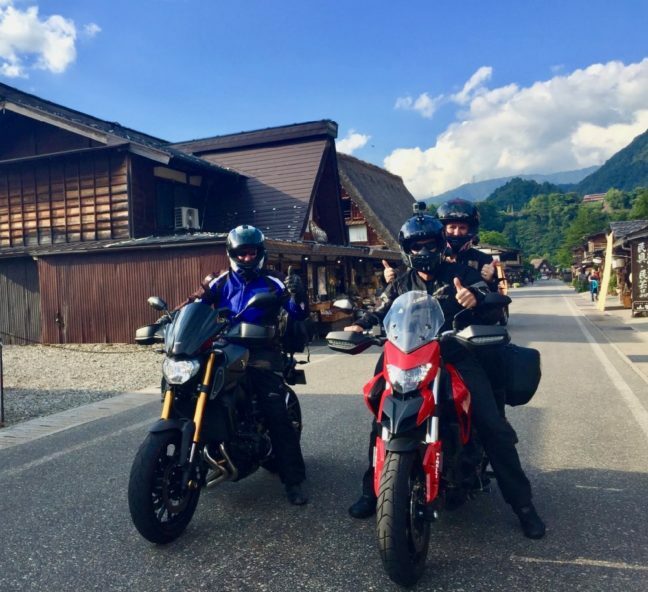 If I’m ever able to return, I would definitely take another tour with Fun Ride Japan. 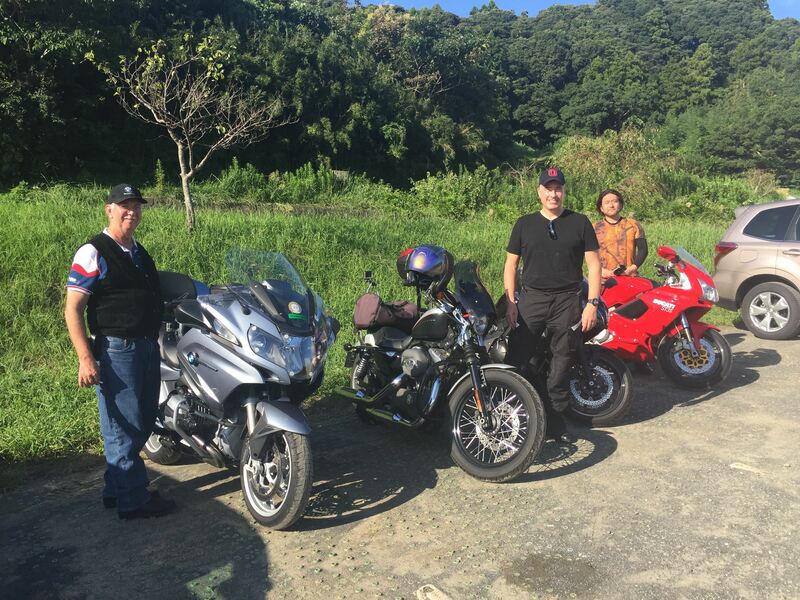 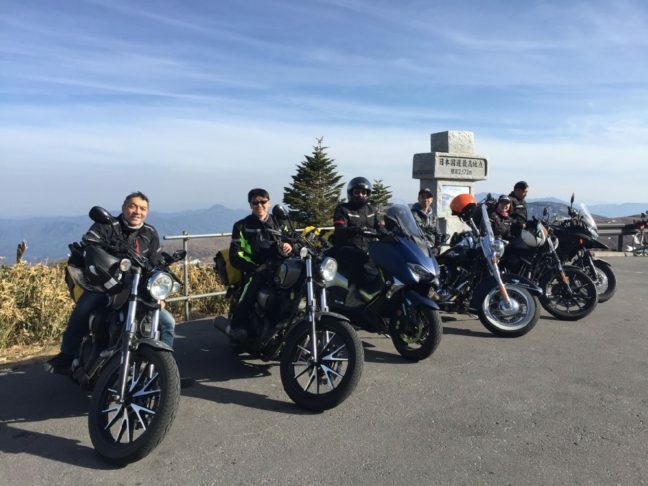 They are from Hong Kong,1 female and 5 male rider. 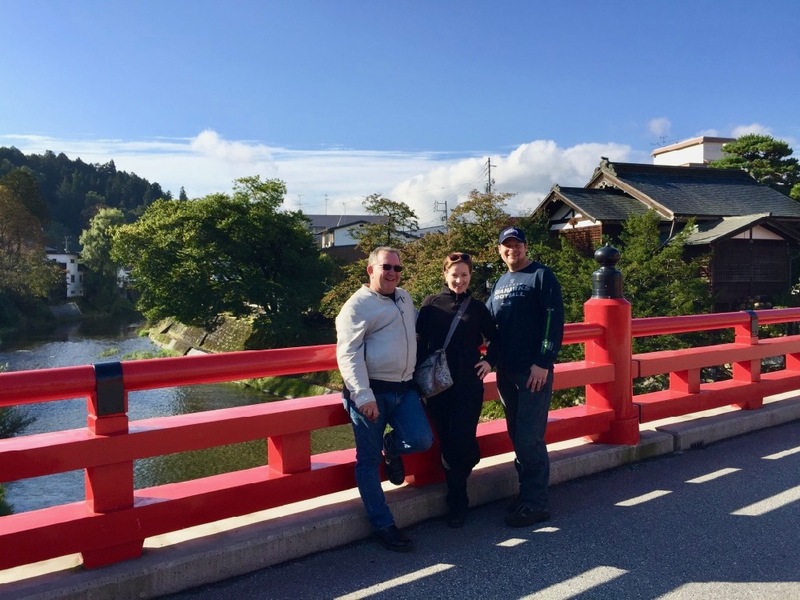 Customers visited Japan several times. 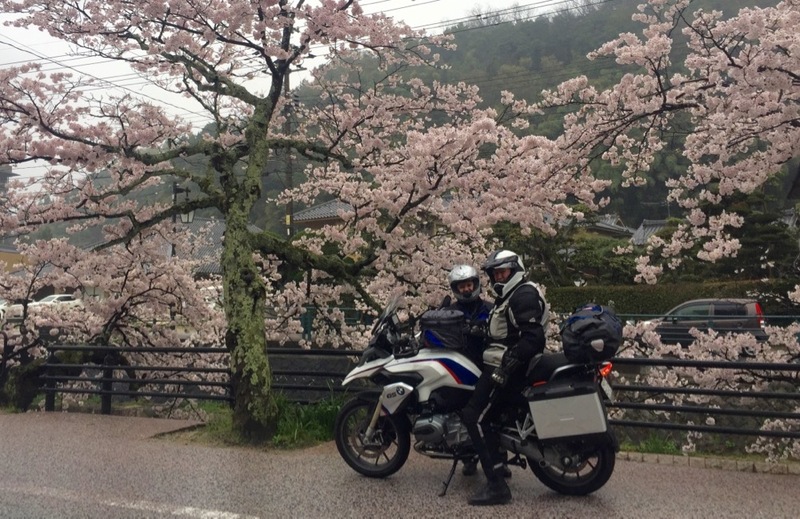 They wanted to enjoy Sakura Cherry blossoms, so we selected the Hanami points. 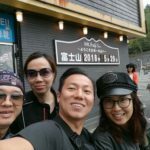 When we reached the Mt.Yokte,they were happy to see the snow walls. 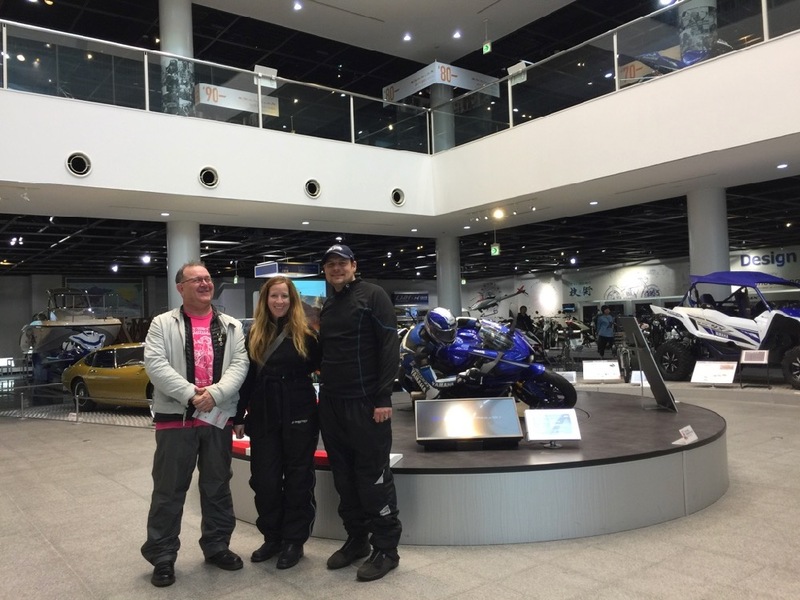 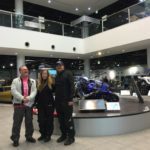 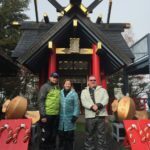 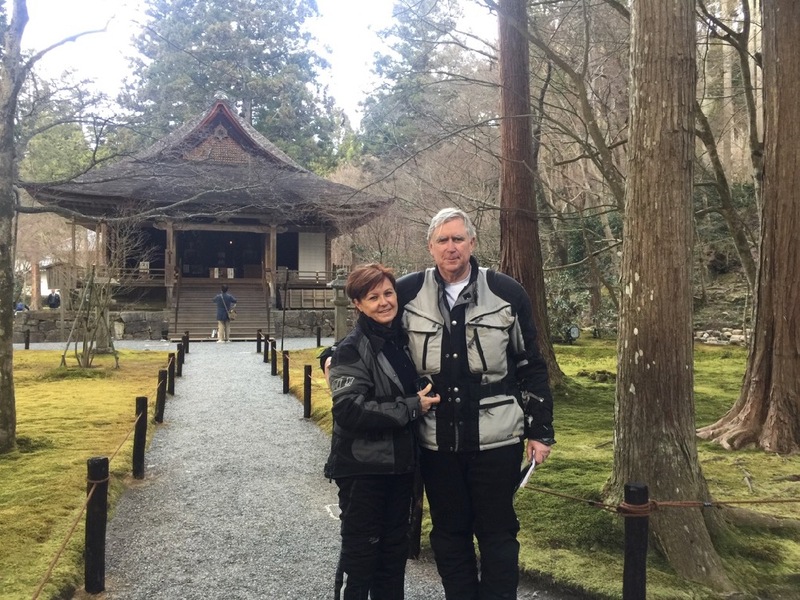 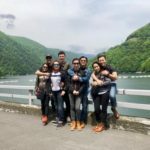 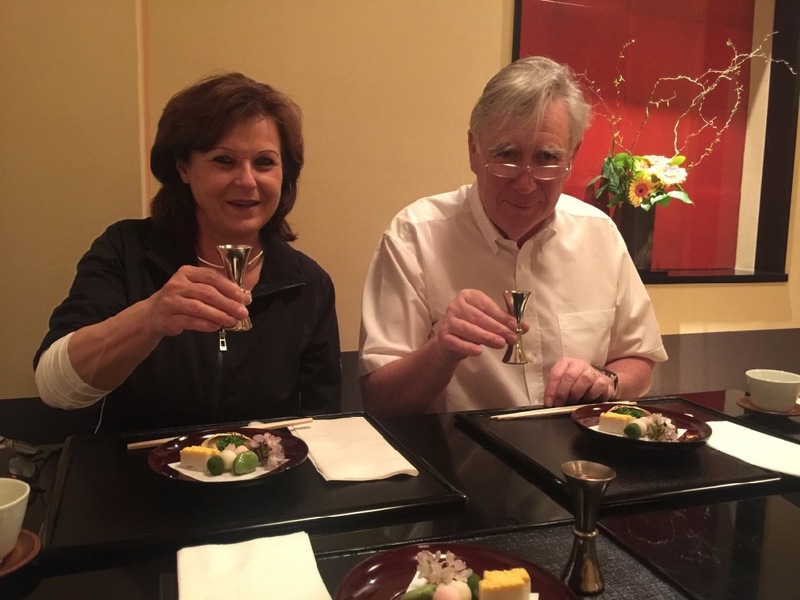 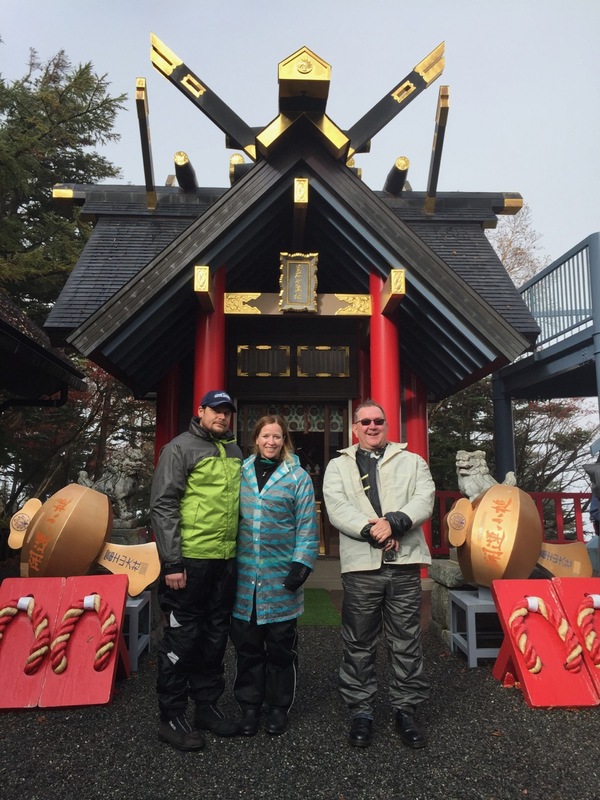 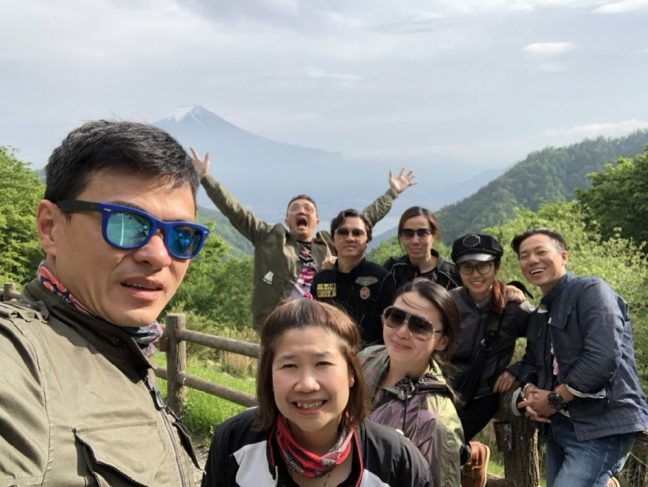 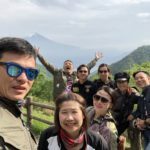 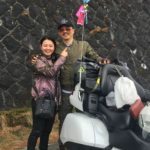 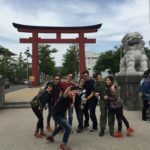 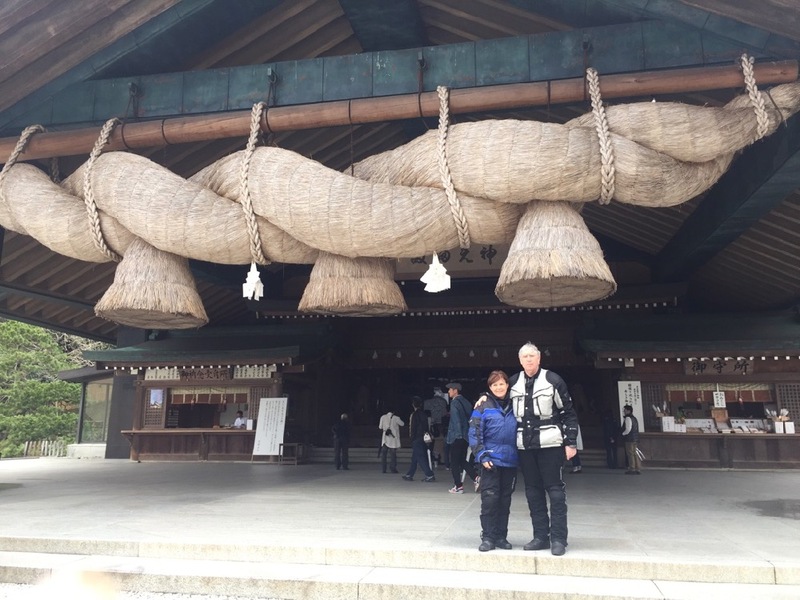 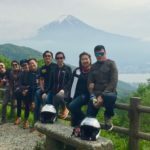 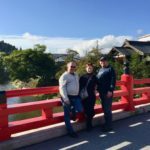 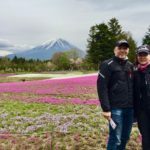 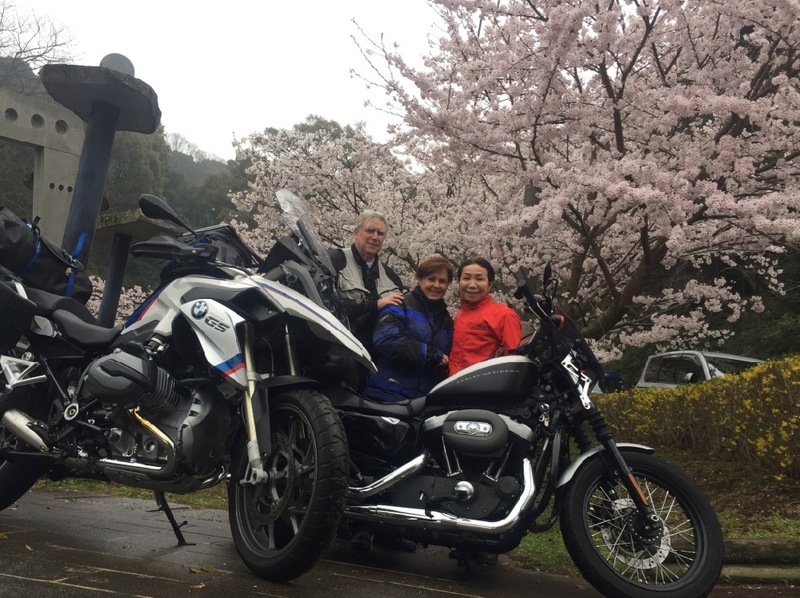 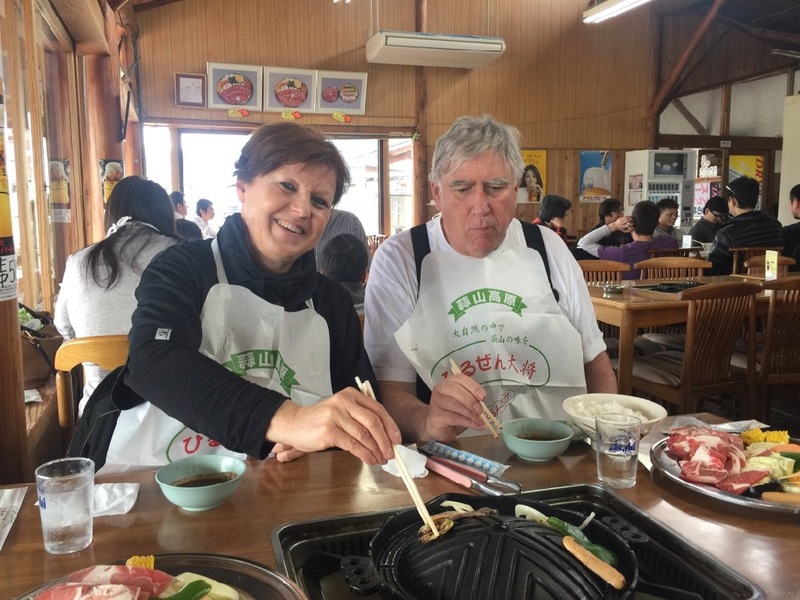 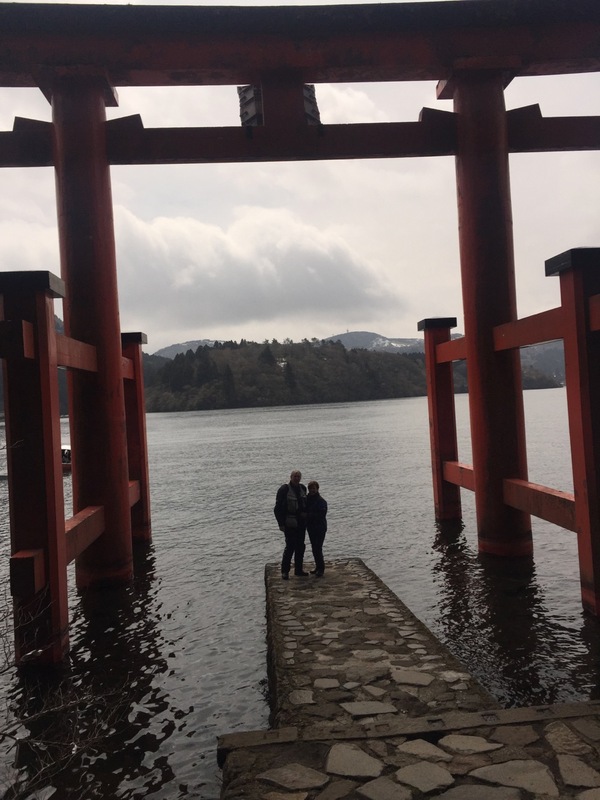 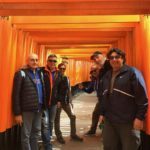 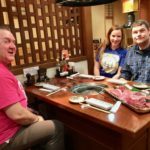 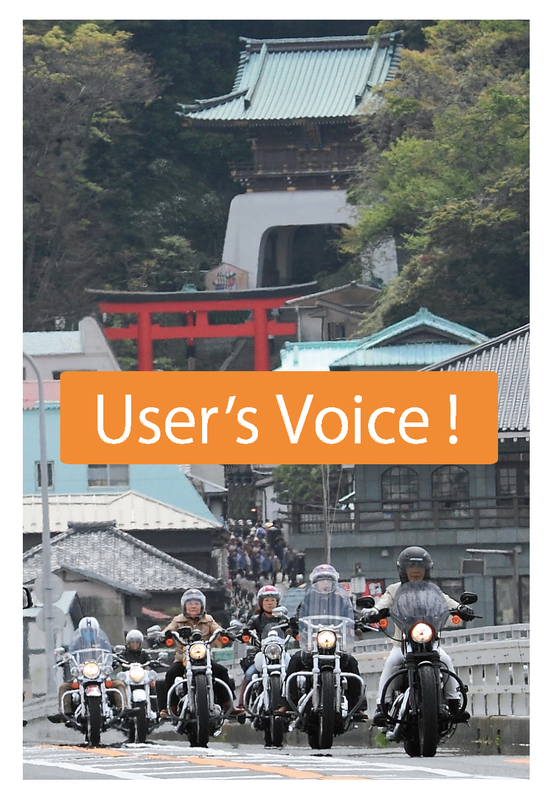 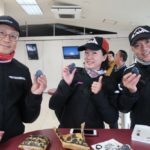 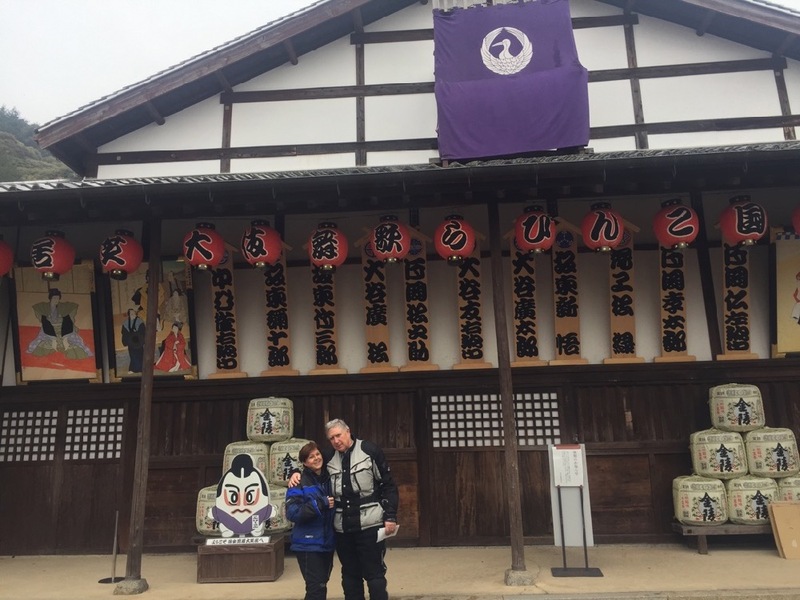 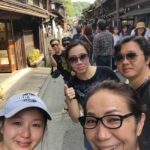 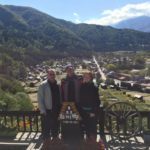 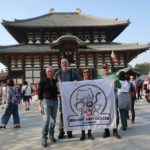 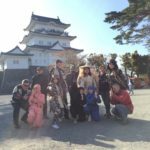 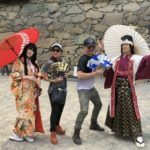 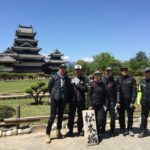 Customers : a couple and their friends from U.S.A.
We selected mix of landscape, sightseeing spots for their route to feel Japans culture, history and nature. 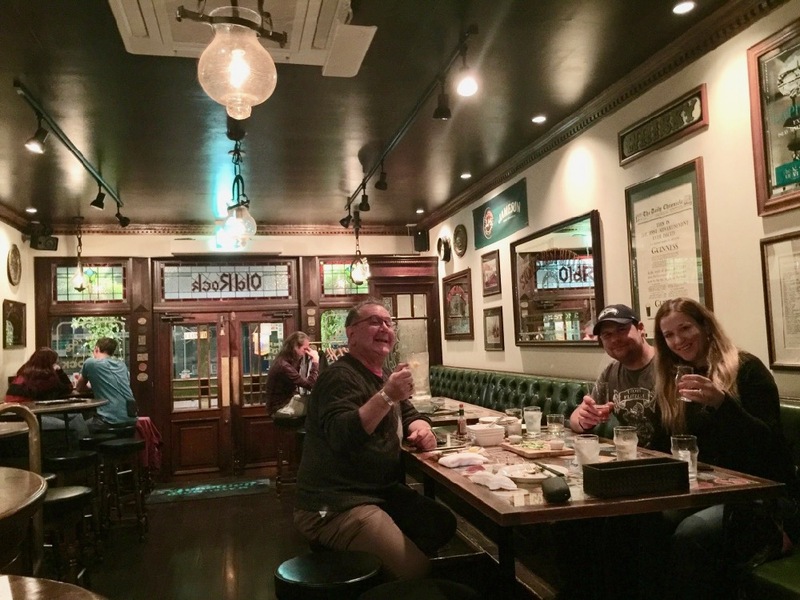 They are beer lovers and requested to visit micro breweries. 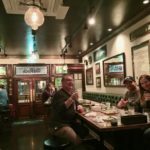 So we selected hotels and restaurants to serve special beer. 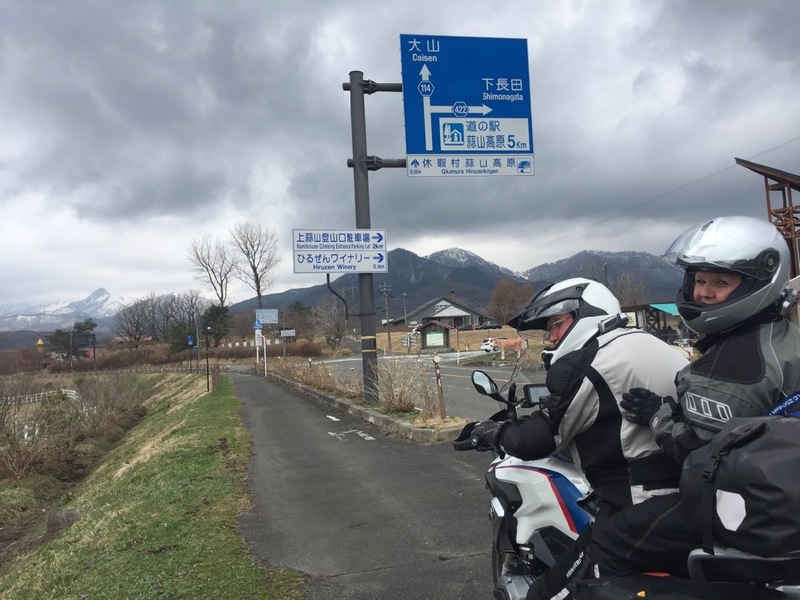 Whether was not so good,so we have to skip some places. 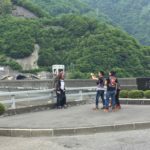 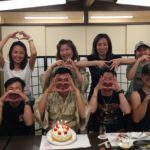 But they enjoyed live Japan.